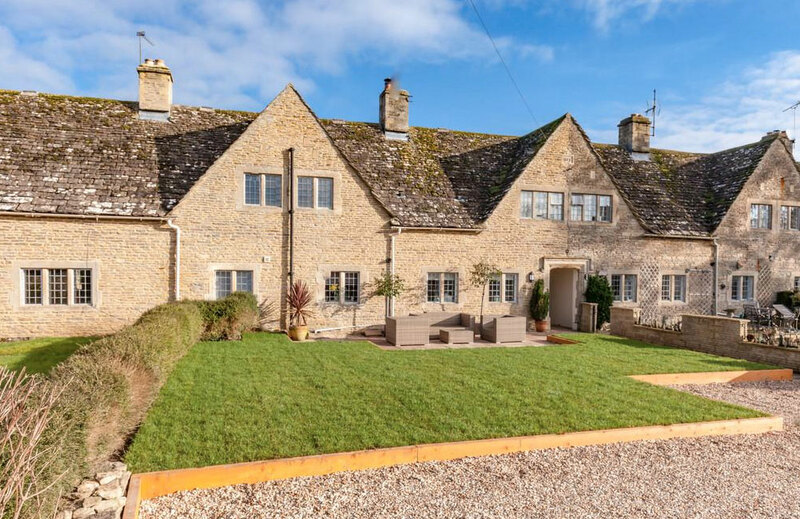 After what looked like certain refusal the day before the determination date a swift letter to the planning department has resulted in a reversal of opinion and grant of consent in this Oxfordshire village of Filkins, near Burford. 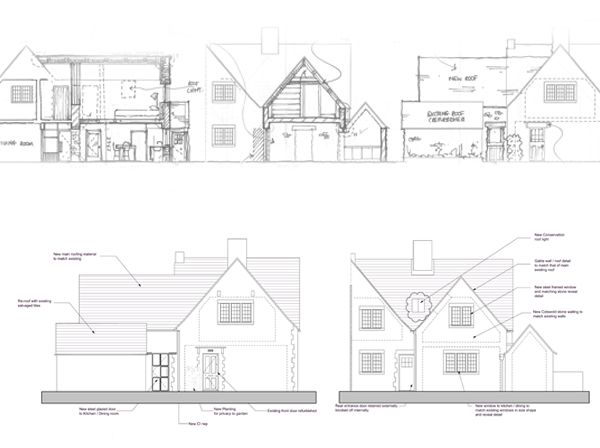 The client purchased the house after a pre-application submission to mirror a previously approved and built design but due to a change in conservation officers at the Council our near identical extension looked like it was to be refused. This will extend a small 2 bedroom cottage into a 3 bedroom 2 bathroom house with separate ground floor study and attractive side garden.